“It was an intentional murder, I intended to shoot them, and I did.” So said David Ludwig, an 18-year-old teenager from Lancaster County, Pennsylvania after murdering the parents of his girlfriend. 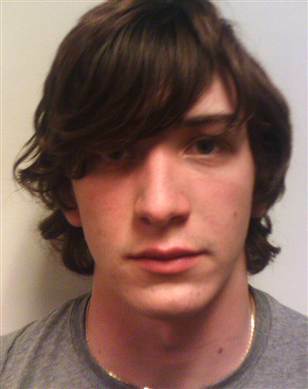 On November 13, 2005, 18-year-old David Ludwig from Lancaster County, Pennsylvania murdered his girlfriend’s parents. Both David and his 14-year-old girlfriend, Kara Beth Borden, were Christian homeschoolers. The two teenagers attended church, went to youth group, and were homeschooled in Christian families. 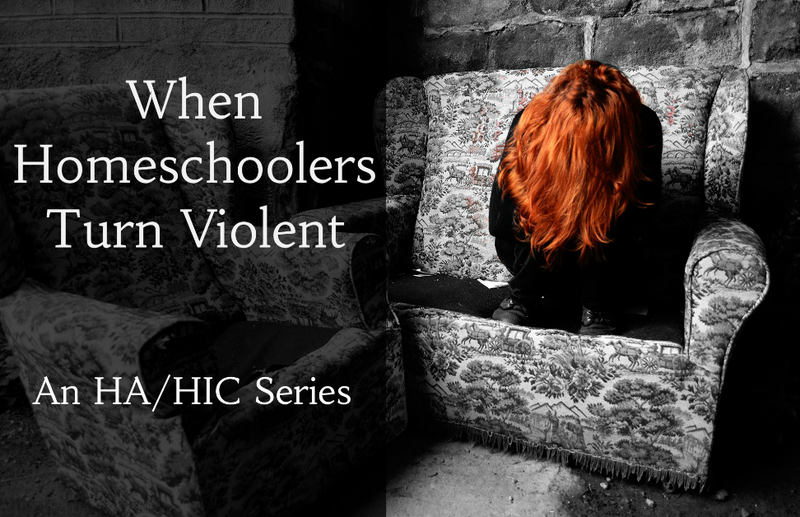 Their families were “active in a local home-schooling support network” and originally met each other at a homeschool support group. Kara’s family also had a home church. The teenagers were active on MySpace and left each other coded love messages on their profiles. David and Kara were apprehended the following day after a high-speed car chase. In June of 2006, David pleaded guilty to murder and was sentenced to life in prison without parole. Kara was deemed a victim and not charged. She is now — along with her sister and brother — living with relatives in another state. What makes this so difficult to understand is that these children were somewhat sheltered from drugs and all that and yet they get into this… We’re just assuming that we’re home-schooling and our kids are OK, and now this. They’re not all OK. Being homeschooled did not prevent this tragedy; growing up in a Christian environment did not prevent this tragedy. So, the bloggers quoted about seemed to believe that teenagers in a restrictive environment would NOT be violent? Well, I hope no one would condone that violent act, especially to another person’s back, but to what degree, exactly, am I supposed to be surprised by it? Consider this: Human beings fall in love. Human beings dislike authoritarians and control freaks (unless the control freak is oneself). Human beings long to love and be loved for who they are, the way they are. Human beings hit puberty around 12 and that involves (shall we say) hormonal attraction and the best Christian advice is “just sit on it for the next 12 years.” David and Kara were human beings and they fell in love and nothing about the precious Christiany homeschooling Gulag could change that. Did anyone who was shocked by David’s acts remember “Romeo and Juliet”? The oh-so-terribly-shocked people and the parents probably hadn’t read the play or seen it staged. If they had, they might have learned something about teenage love and the volatile force of its passion, or about love being stronger than family ties and even the instinct for self-preservation, or about forbidden love becoming impossible for parents to stop, and how youthful love’s force must be handled tenderly and wisely and compassionately — they might have learned all that BEFORE the shootings. So now they’ve thrown Romeo in prison and the self-anointed leaders of the homeschooling movement carry on, distributing their poisons.